What this energetic retiree is able to do is pretty incredible. 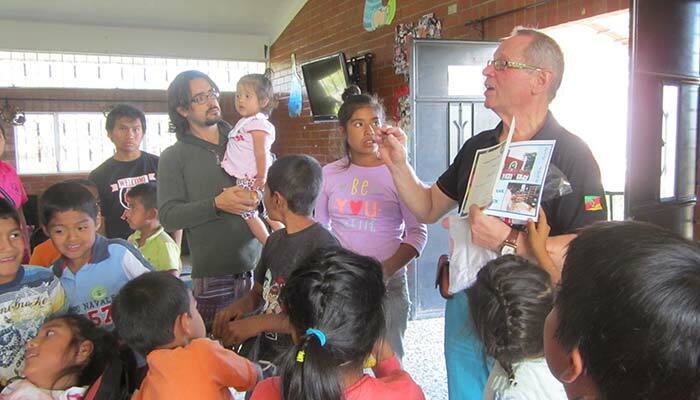 For 12 years now, Günther Thiermann (73) has been traveling mainly to South America to help people help themselves. 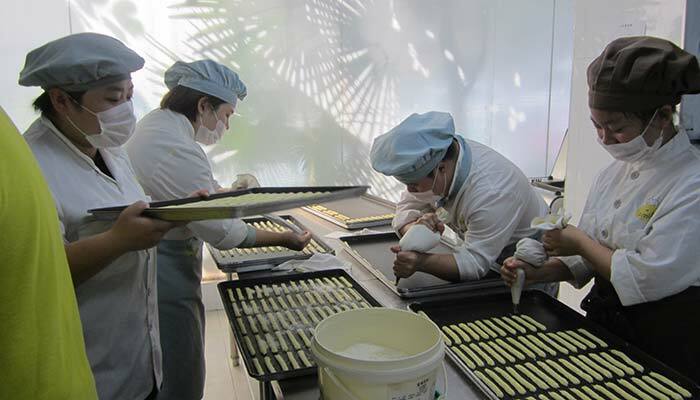 The master baker and confectioner brings the art of his craft to faraway countries such as Guatemala, Peru, Bolivia, and Rwanda. However, his outreach areas also include Brazil and Argentina. 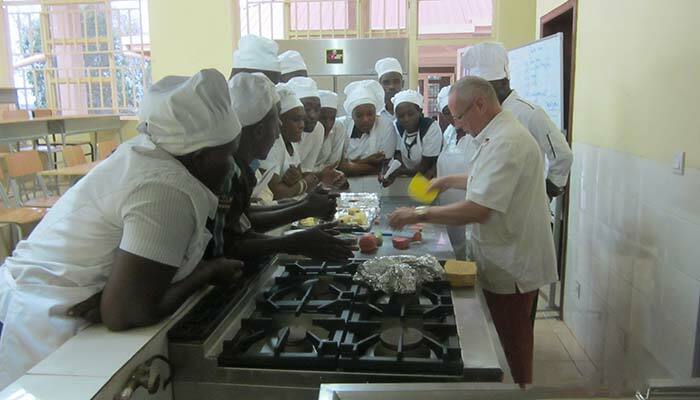 The idea is to teach people in developing and emerging countries how to bake bread and make confectionery. This gives them the opportunity to be self-sufficient and sell their products within the community. In addition, it creates the basis for sustaining their own existence as well as the lives of others. And Günther Thiermann also brings the technical requirements along: the bread oven. The assignment is managed by the Bonn-based Senior Expert Service (SES), among others. The SES is a foundation of the German industry that promotes international cooperation, and that does not focus exclusively on social projects. Even purely economic motives, such as developing a business model, play a crucial role. Currently, almost 12,000 retired experts and managers from all sectors are registered with the SES. But by no means are they tired –the idea behind this project motivates them: the future needs experience. In keeping with this objective, these experts travel around the world to pass on their knowledge. Günther Thiermann even made it to universities. In China, he held a chair and taught his students baking. 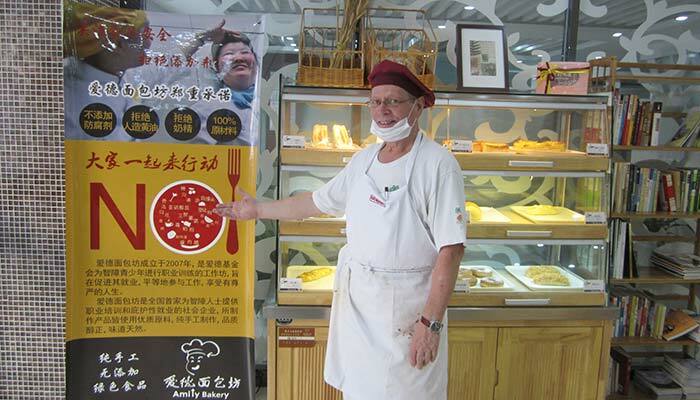 The program was so successful that a Chinese bakery chain has included German products in its range since then. 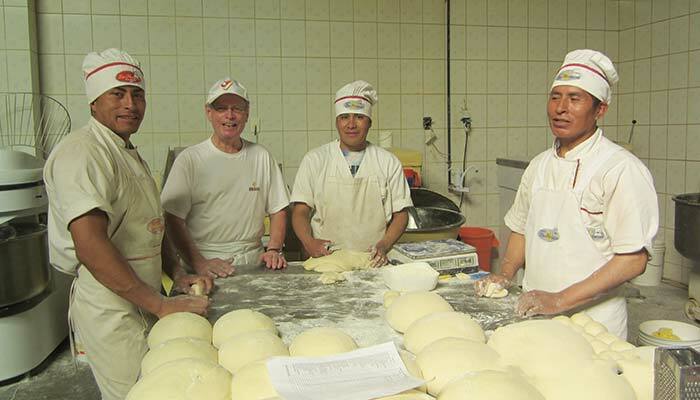 Twelve years ago, master baker Thiermann established a bakery in a children’s village in Guatemala that houses 300 orphans. He bought the required machines and ovens from a closed-down company in Germany and transported them over. Every year, he flies to this village and enjoys the children’s craft and love of baking. He will also continue to spread this joy because there are still many projects on the program for the coming years. A very current project is the one in Rwanda, which is supported by the BUSE-Group. 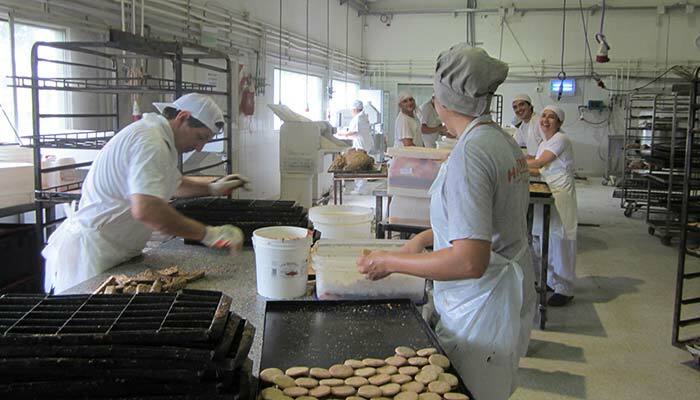 Over a period of two months, more than 20 local people have received intensive training in baking from Günther Thiermann. The success is impressive – three of his trainees have already found permanent employment in a café or restaurant. This development gives great hope. It’s a sign that we’re going to get things done. Brand-new! REG+ ­– The Intelligent Solution.Negotiations successfully completed.